See our portfolio of products. Buy Sys-Manage products in our online store. ...ready for Windows® 2019 Server! Verify your computer's NX / XD / DEP security capability. Check out the videos showcasing the new version. Get online help from Sys-Manage's help desk, browse through the knowledgebase or use our support forum. 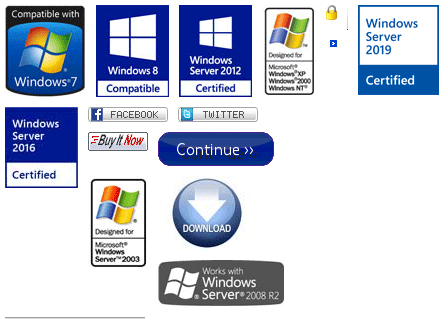 Get trial versions of Sys-Manage software or download our freeware.